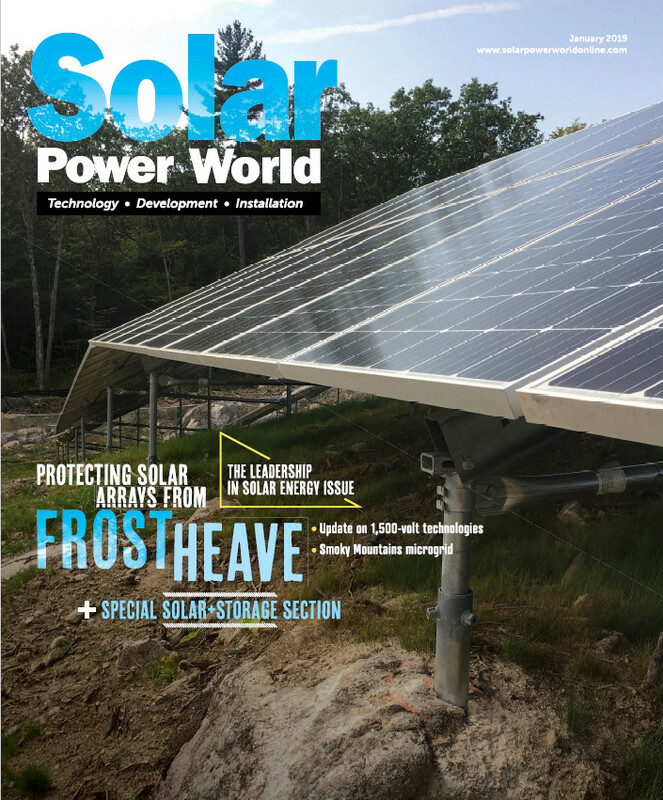 Massachusetts contractors on the Solar Power World Top 250 Contractors list have installed almost 80MW total of U.S. solar, just outranking Texas, which has about 70MW. Approximately 16MW of that total was installed in 2012, more than Nevada with 8MW. Massachusetts-based companies on the Solar Power World Top 250 Contractors list also outrank Nevada when it comes to employees. Massachusetts contractors on the list comprise 230 employees while Nevada has 145 employees. • Massachusetts is among a small number of states where customers have the option of leasing solar panels for a residential system. • In June, Governor Deval Patrick announced a new program for 1.6GW of solar PV deployment statewide by 2020. • In 2012, the net-metering cap was raised from 3% to 6% of utilities’ peak load. • About 4,500 people are employed in the solar industry in this state, the eighth highest per capita in the U.S.